We created a series of blog posts on different ways to save on insurance. So many things require insurance coverage these days that it can add up to some pretty big expenses. If you’re looking for ways to lower your insurance costs, this series is the one for you. In this third blog post, We’ll be sharing information about supplemental Insurance Plans. A medical emergency can strike at the worst time. 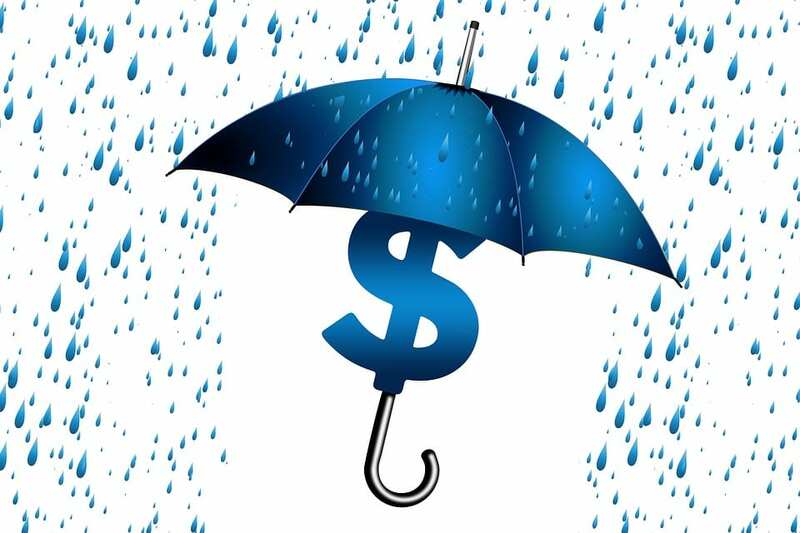 Sometimes, a primary insurance plan will not cover all the expenses, or there is a high deductible you need to meet. The last thing you want to do is delay getting proper medical care to figure out finances. If this sounds familiar, it could be time to find a supplemental insurance plan. Take a look at how getting the right plan will benefit you in the long run, and how you can save money. What exactly is a supplemental insurance plan? Your primary insurance plan is your main source of coverage, but sometimes it won’t cover everything relating to a medical procedure. Some plans come with co-pays or a high deductible, while others only cover part of a surgery or test. These extra bills come directly out of your pocket and could cost you big money. That’s where a supplemental insurance policy kicks in. Instead of paying directly out of pocket, supplemental insurance helps to cover any extra expenses, avoiding any costly surprises. Take a long, hard look at your health risks. Is there an increased risk for cancer in the family? Are you at risk for mental health disorders? Your family history will point you in the right direction when looking at supplemental insurance. A supplemental insurance policy can give a sense of security and peace of mind. There are specific policies made for situations such as cancer, dental work, accidents, critical illnesses, and more. Picking the right type of coverage will keep you prepared for the worst. If you were to be in an accident right now, how would you pay for it? Do you have enough in your savings account to cover any extra medical expenses? If the answer is no, that should be a clue that purchasing a supplemental insurance policy is the right way to go. Look at how much insurance you can afford, and how much you can pay for right now. Your insurance agent will be able to work with the numbers and find the plan that fits your needs. Kids often need to visit an orthodontist at some point in their lives. This can be a hefty bill not always covered by your primary insurance. Getting a supplemental dental insurance plan to cover braces or other orthodontic work will save you a ton of money. It pays to think ahead, especially when it comes to growing children. Purchasing a supplemental insurance plan can be tricky. A plan offered through the workplace may not always be the best fit for every employee. A lot of employees pay for supplemental insurance they don’t actually need just because the workplace offers it. This can turn out to be an unnecessary deduction from your paycheck. Getting a personalized plan for you and your family through an insurance agent takes a bit more work, but it may save you money in the long run. When adding on a supplemental insurance plan, it is important to understand your primary coverage and to get the best deal for the plan you need. We can help you break down your coverage and understand exactly what you require. Talk to me today, Paul Carrigan, to find out how to add job insurance and protect your greatest asset, your income. The next blog post in this series will talk about Medicare Plans. f you enjoyed this post, you can use the share buttons (to the left) to share it with your friends and colleagues. As always, please feel free to leave us a question or comment below – We’d love to hear from you.